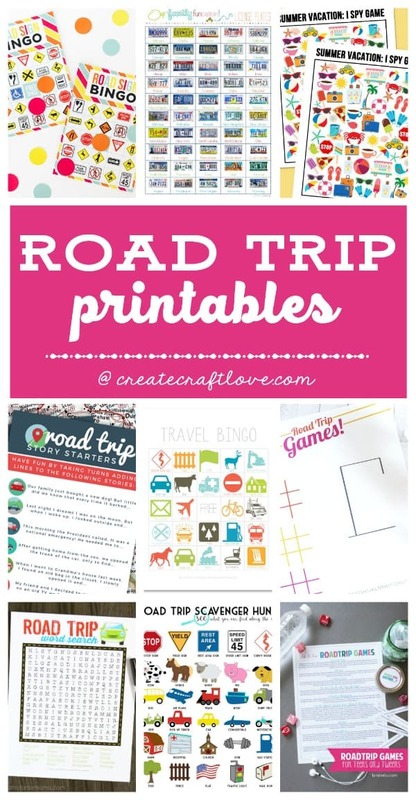 Are you looking for a fun activity to keep your kids busy on long car rides or plane travel this spring break? We try to keep activities and games in the car or in our game bag during travel. We know that the kids are in better spirits when they are busy and entertained, and so are we. We keep the usual, books, board games, coloring materials, toy cars, etc. But we always love to keep something that is unexpected that will keep the kids’ attention a little longer. 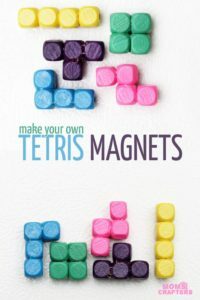 I stumbled upon the blog Moms and Crafters and was impressed by their Tetris Magnets. My kids love to build and puzzles, so I figured this might be something they would be interested in. For those of you not born in the 80’s, Tetris was a video game that allowed you to create a wall with different sized and shaped bricks. You had to make them fit by changing the way they fell and formed together. Moms and Crafters has created a fun real-life multidimensional version with wooden beads and magnets. This appealed to me on two levels, they were going to be able to build and learn while playing, and it had magnets so it was easy to keep together and not lose. Check out the full tutorial on Moms and Crafters now. You can add this little set of toys to your at home games or bring it on the road with you like we do. The magnets can be dangerous for younger children, so watch younger kids or do not allow them to play with them. 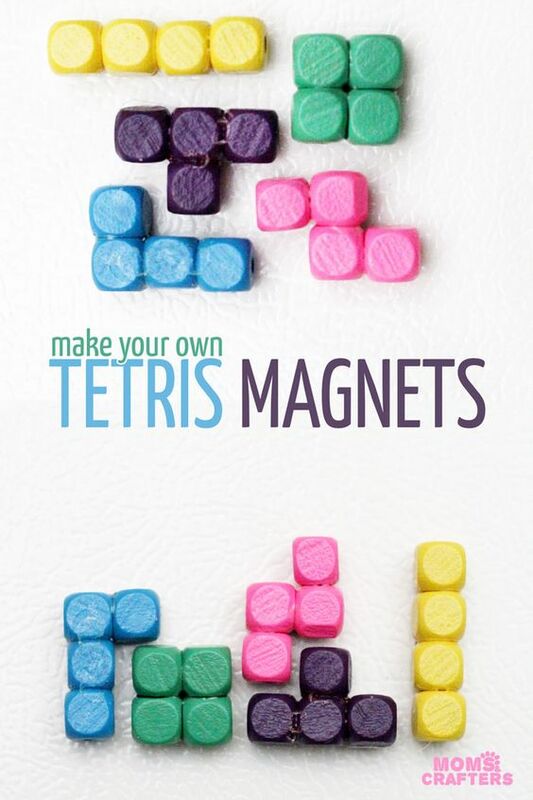 My six year old loves this Tetris magnets game, but I wouldn’t trust my two-year-old with them. This entry was posted in Activities and tagged 80s games, 80s kids, Activities, building play, crafts, games, kids crafts, magnet play, magnets, mom crafters, quiet play, small games, tetris, tetris magnets, the boys store, travel games on March 13, 2018 by Lacy. Since we shared a craft from the Melissa and Doug blog last week we also shared that we offer some of their toys. Many were surprised, they didn’t realize we offered toys. The Boy’s Store loves to offer things that are difficult to find, help to educate and motivate children to learn, and keep our boys stylish. We are proud to offer some great items from Melissa and Doug since they also aim to provide children with an educational foundation that is built on fun. Since it is summer and a lot of you are traveling for vacation or to visit family we thought this was the perfect time to reacquaint you with our Melissa and Doug travel games. These games are perfect entertainment in tight places, cars, planes, trains, however and wherever you travel this summer take Melissa and Doug travel games with you. 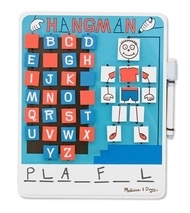 Hangman Melissa and Doug Travel Game: This travel game is perfect with a partner. Try to get your partner to guess the word. 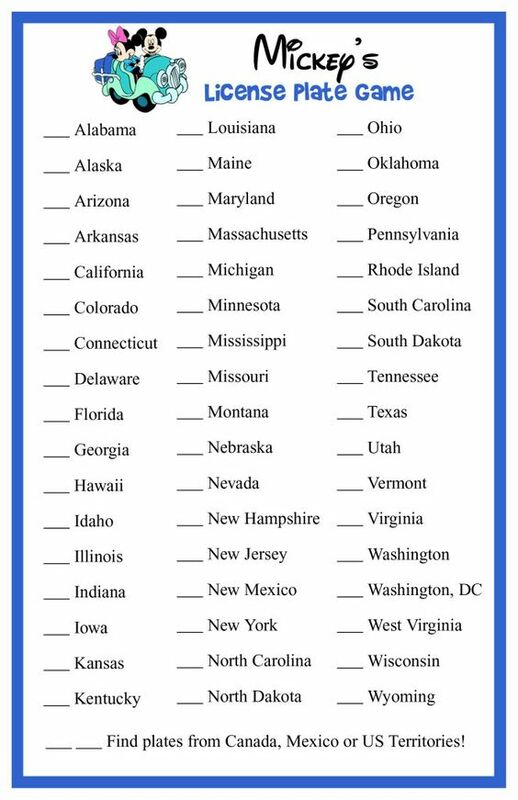 Every time they miss a letter they get another piece of the hangman. Try to guess the word before he hangs. Comes with an erasable marker. Bingo Melissa and Doug Travel Game: includes two game boards and four double-sided bingo cards for tons of fun on the go. All pieces are included and there are no loose pieces. 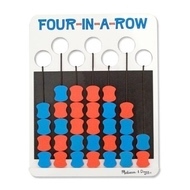 Four in a Row Melissa and Doug Travel Game: includes one double-sided game board with all pieces attached, simply flip them to play. Perfect for travel since you wont lose the pieces. Try to get four in a row! This entry was posted in Activities, Shopping and tagged melissa and Doug, the boys store, travel, travel car toy, travel games, traveling on July 19, 2015 by Lacy.